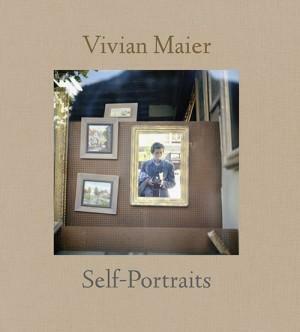 We just added 20 new Self Portraits of Vivian Maier to the Self Portrait Portfolio. We hope you enjoy them! Otherwise we are busy working on the upcoming book, the Vivian Maier documentary, preparing the Howard Greenberg gallery show in New York this winter and a few other public exhibitions in Europe. Stay tuned for more to come.